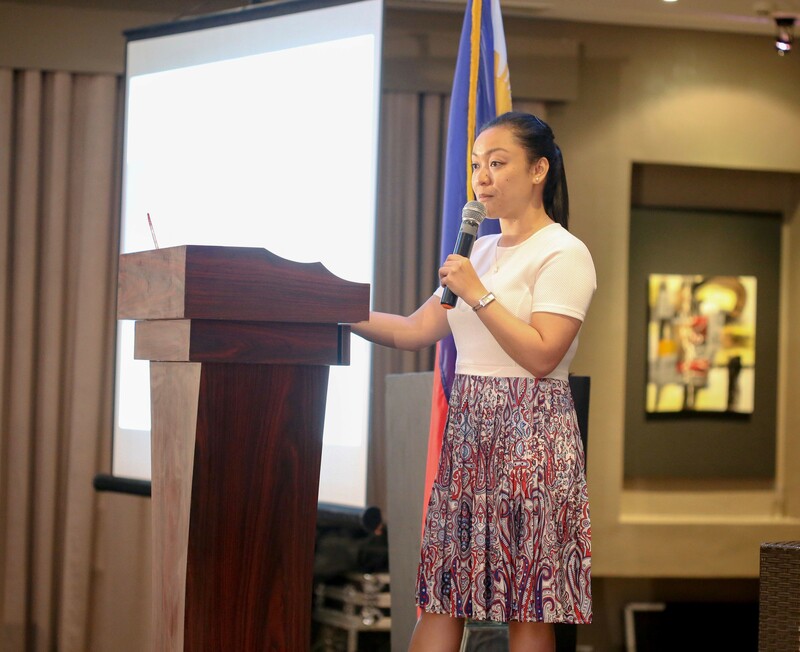 ACTRC Research Officer, Lea Angela Pradilla, delivered a plenary presentation at the Department of Education’s First National MTB-MLE Conference in Mariveles, Bataan, on 2-4 August, 2017. The conference was attended by over 400 Department of Education (DepEd) directors, supervisors, school administrators and teachers from across the country. The presentation, ‘Investigating MTB-MLE in the Philippines: Realities, Implications and Points Forward,’ discussed some of the main findings of the ACTRC multi-phase project Understanding Best Practices in MTB-MLE in the Philippines. The focus of the presentation was on the interplay of three important factors that influence the decisions made by school administrators and teachers in choosing an MTB-MLE program design to implement in their schools: understanding of the MTB-MLE rationale, DepEd processes, and school resources. The different program designs (described in the journal article The Challenge of Implementing Mother Tongue Education in Linguistically Diverse Contexts: The Case of the Philippines published by ACTRC’s MTB-MLE team in The Asia-Pacific Education Researcher) allow for a range of responses to these factors. Ms Pradilla’s presentation described how schools make informed program decisions based on a clear understanding of the MTB-MLE rationale that the child’s mother tongue is the most effective medium of instruction in the early years, combined with language mapping data, teacher availability, and other factors. The localization of program guidelines was also emphasized to address context-specific challenges, especially in linguistically diverse schools and communities. The findings of the study enable and encourage implementers to be aware of the different factors that lead to decisions in choosing the program design to address their local circumstances. Lea Angela Pradilla delivering a plenary presentation at the Department of Education’s First National MTB-MLE Conference in Mariveles, Bataan, on 2-4 August, 2017.